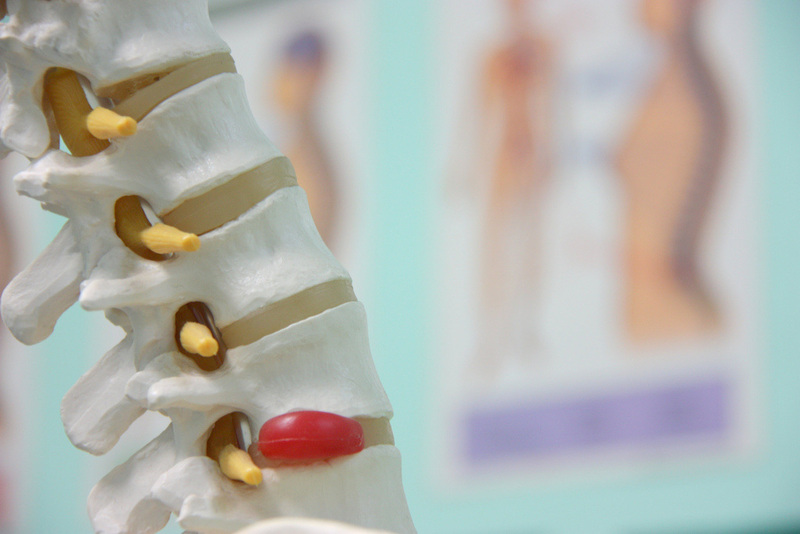 "[Chiropractic is] one of the largest primary care professions in Ontario, chiropractic is a non-invasive, hands-on health care discipline that focuses on the musculoskeletal system. Chiropractic is a regulated health profession, recognized by statute in all Canadian provinces and American states. Almost 2 million patients in Ontario rely on chiropractic care every year to help them live healthy, active lives."